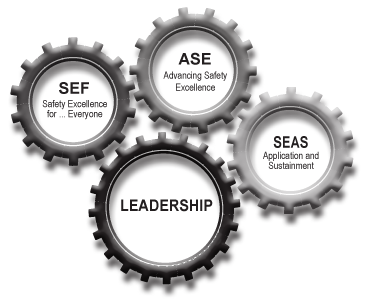 We offer industry leading occupational health and safety training for the workplace and compliance based training. We blend theory components with practical, hands-on training that are designed to help companies manage their workers competency requirements in a cost efficient, highly engaging manner. The courses below are offered on a regular basis. Click here for a printable calendar of all 2019 scheduled course dates. Click here for instructions on how to register as an individual user. Click here for instructions on how to register multiple employees through a Corporate Account. Unique simulators that be modified, providing different scenarios that more closely replicate your specific site needs; Fire Fighting, Confined Space, Fall Protection, Respiratory Protection, Gas Testing and more!